Varhaug returns to GP3. © Malcolm Griffiths/GP2 Series Media Service. Several drivers confirmed their involvement in the GP3 Series this week, as the opening round at the Circuit de Cataluña closes in, ensuring the series begins with a compliment of 27 c.
In recent days, former GP2 Series driver and Auto GP race winner Pål Varhaug announced he was stepping back to GP3 with the Swiss Jenzer Motorsport outfit. Following a season in GP3 in 2010, Varhaug moved up a year later and was teammate to Romain Grosjean at DAMS during his GP2 title campaign. However while Grosjean dominated much of the season, the Norwegian Varhaug failed to score a single point. A move to the Auto GP World Series saw the Jenzer man finish runner-up in points, where he lost out to Adrian Quaife-Hobbs. Varhaug returned to GP2 last year with Hilmer Motorsport, but a lack of funding saw him replaced after just two rounds. Varhaug holds the distinction of being the driver who won the first ever GP3 Series race in Barcelona in 2010. 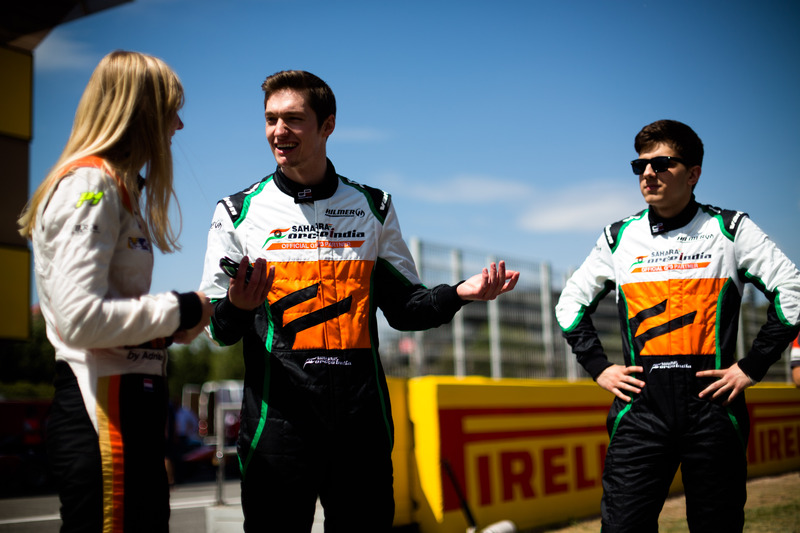 Also with Jenzer Motorsport are former Formula 2 driver Mathéo Tuscher and GP3 veteran Adderly Fong. After finishing runner-up in F2 in 2012, the 17-year-old Tuscher struggled to find a drive last year, eventually only competing in two races in the Formula Renault 3.5 Series with Zeta Corse. Following stints in British Formula 3 and the Audi R8 LMS Cup, Fong raced with Status Grand Prix in 2013, scoring just two points courtesy of a 9th place finish at Silverstone. Meanwhile at Hilmer Motorsport, Ivan Taranov has been joined by European F3 Open race winner Nelson Mason in a full-season drive. The 26-year-old Canadian finished 3rd in the Open series (now known as EuroFormula), behind Ed Jones and Sandy Stuvik. 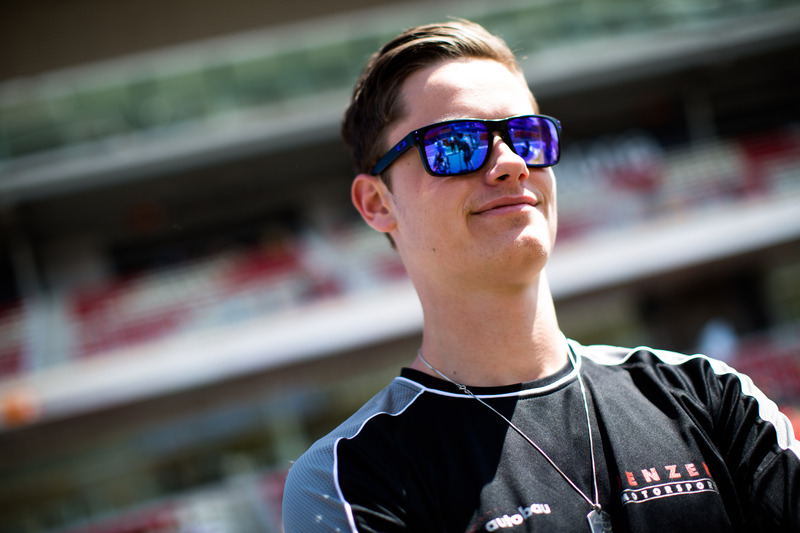 Formula Renault 3.5 Series regular Beitske Visser also joins Hilmer for this weekend’s events, although there is no indication yet as to whether Visser will feature more prominently later in the year. Mason (centre) with teammates Visser and Taranov. © Malcolm Griffiths/GP2 Series Media Service.